World Sparrow Day is observed on 20th March. 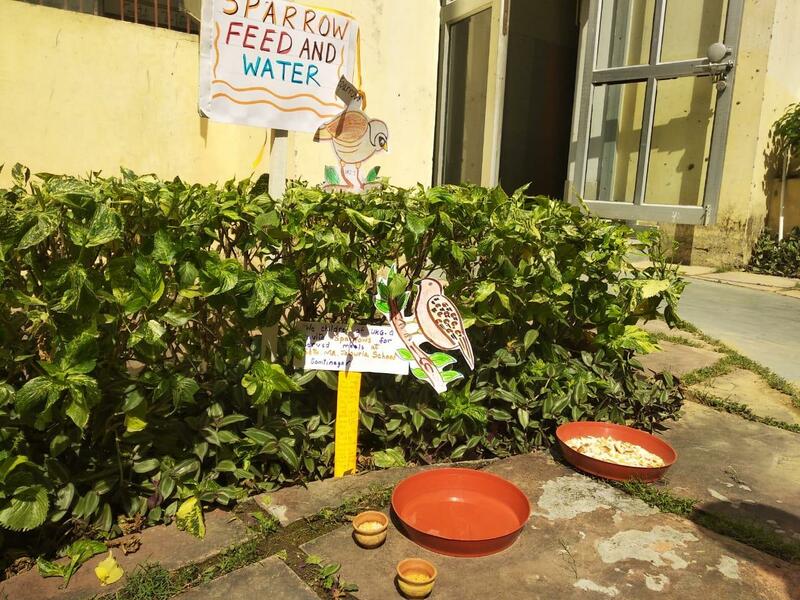 It is a day designated to raise awareness about other birds and the sparrows in particular in urban environment. Birds are facing a threat to their habitat and existence. 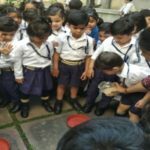 We in UKG took an initiative to spread awareness through a small activity about how children can take care of these birds. The main reasons for the decline of house sparrows are the lack of nesting sites and food. These birds have lived with us peacefully in our buildings and gardens in the past, but now due to rapid development and modern infrastructure there is ever decreasing space for the sparrows to nest. 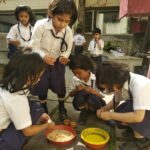 Sharp rise in pollution levels also result in further reduction of sparrow population. 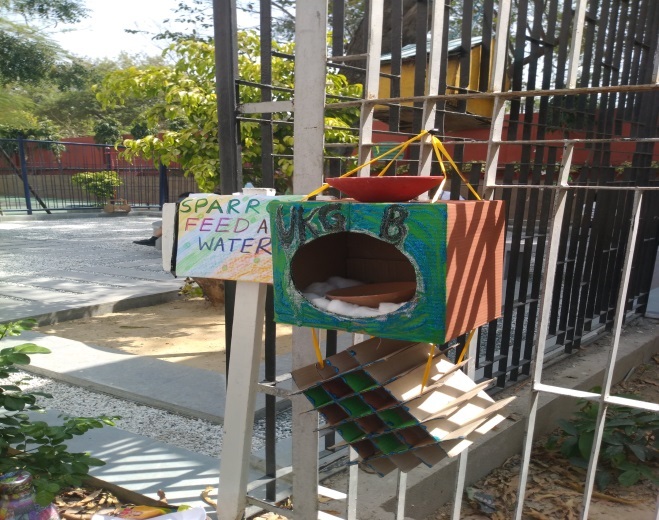 The children learnt how they can contribute in protecting these birds. 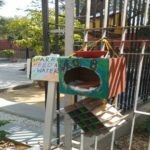 They made a bird house and hung feeders at different points. 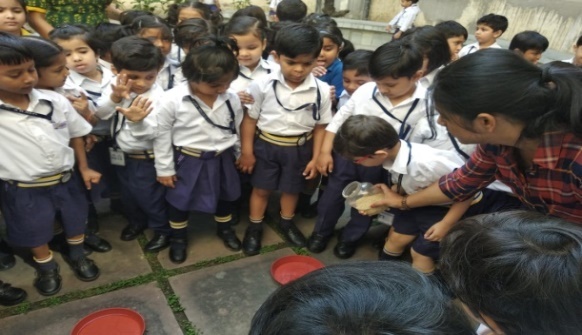 They kept bowls of water and bird feed in the school premises after identifying the areas visited often by the birds. 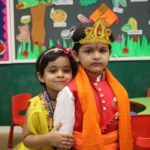 Children did a colouring activity and enjoyed the rhyme time in the classes. 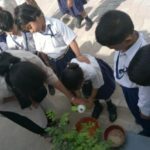 We sang some bird songs like-‘ chu chu chidiya’ and ‘shwet rang ki kali chidiya’. 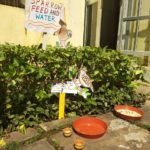 Every day the children will go and refill the food and water bowls for the birds. 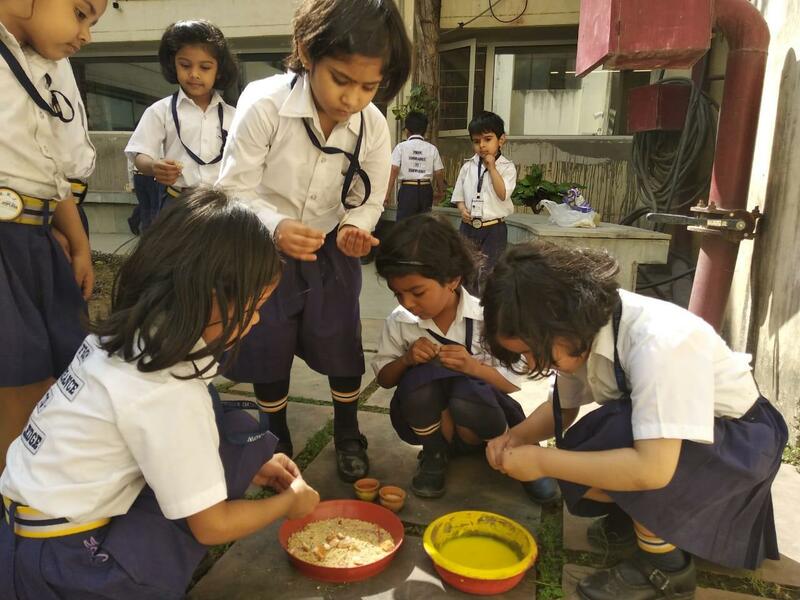 They took a pledge to do the same at home too, by keeping a bowl of water in their balconies and feeding the birds by putting grains and even leftover food from their tiffins regularly in the bird feeders. 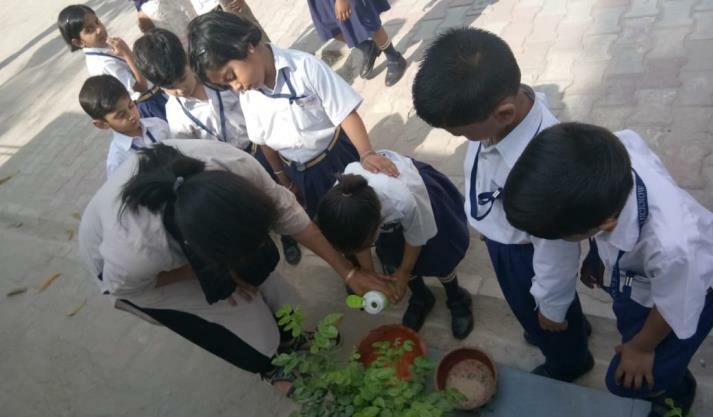 This activity brought about awareness amongst the children about the plight faced by urban birds and helped them empathize.